random thoughts from my life as a childfree feminist, public employee, student, volunteer, advocate, home cook, karaoke singer, amateur photographer and all around busy bee. Assignment: Choose Your Paint Color & Think About Your Decor "Pairing"
There are a couple things that I want to work on for this project. We aren't going to do any wall painting but the decor pairing will be two-fold. 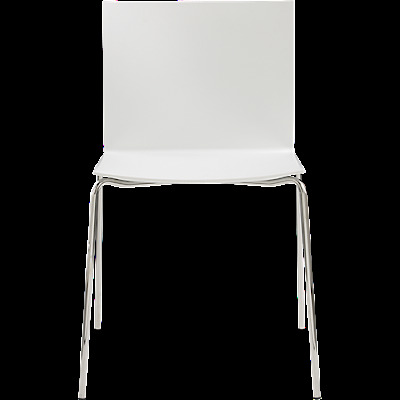 First, we are planning to invest in a new dining room table and chairs. 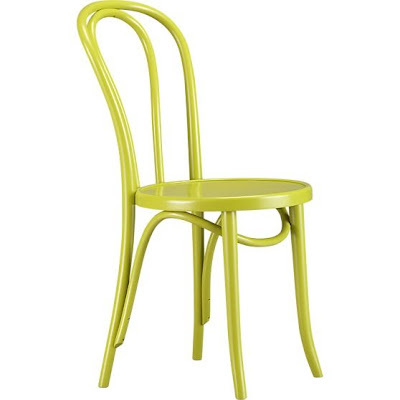 The table and at least four chairs will be white, with a few colored chairs for contrast and as the decor pairing. Second, I want to print photos from our trip to Cuba to decorate a wall in our dining room and one in our living room. We captured some beautiful and colorful moments. I immediately showed my honey and he said, "you want to make those, don't you." YES. 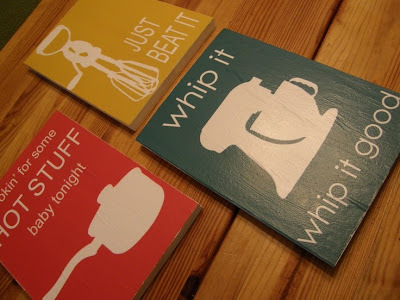 Looks like we may be adding a kitchen art project to the Style Cure list. 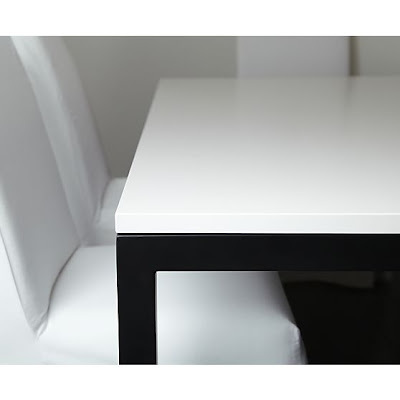 Parsons Dining Table w/ White Top & Dark Steel Base. Crate&Barrel. 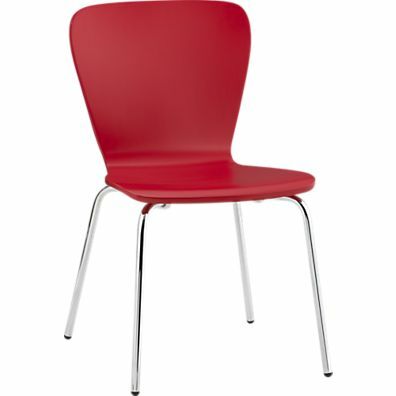 Felix Red Side Chair. Crate&Barrel. Vienna Apple Side Chair. Crate&Barrel. I was going back and forth a bit on if now is the time to spend the money on new dining room furniture. However, I keep coming back to the fact that we really enjoy having friends and family over and so this is a great investment for more fun at home. Also, cooking at home is much cheaper AND healthier. Decision made. I'm a gemini-cancer cusp, just like Cyndi Lauper. Style Cure -- Day 17 | New Table!